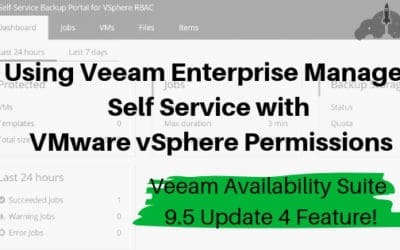 Welcome to Veeamiss.net, the home of everything Veeam related at vMiss.net! 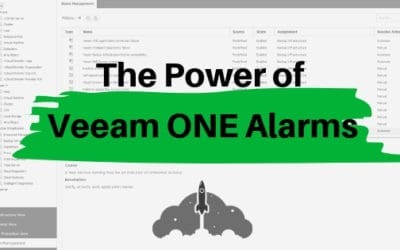 When it comes to designing and end to end IT infrastructure solution, protecting your data is a must. 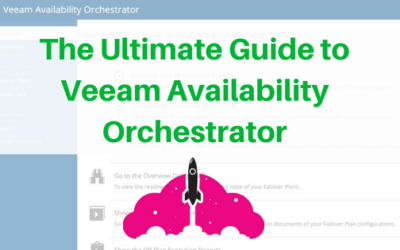 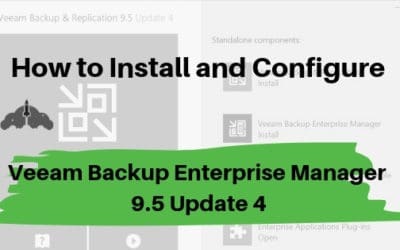 Here you can find all of my posts related to Veeam products such as Veeam Backup and Replication, and Veeam Availability Orchestrator.